Looking for a primer for all things Maine? 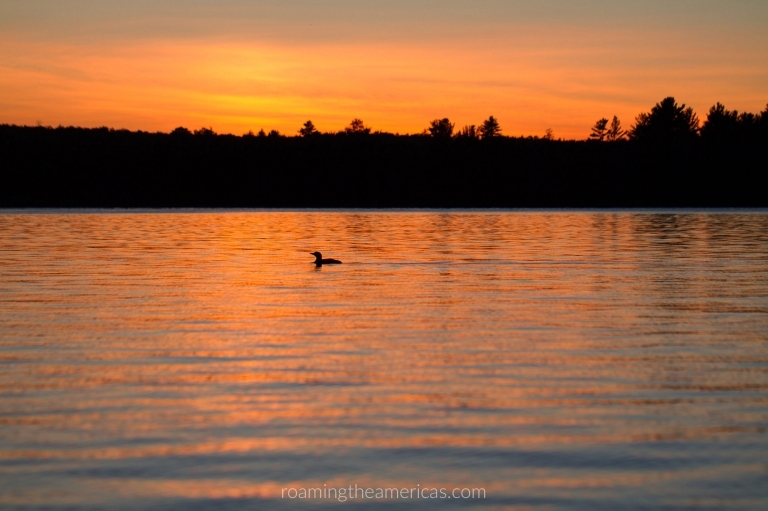 I’ve got you covered with a little Vacationland 101–perfect for starting your Maine travel planning! Size: 35,385 square miles // 91,646 square kilometers // Maine is the largest state in New England. Where should you fly into to get to Maine? There are six airports in Maine with commercial service, but the two largest and most convenient are Bangor and Portland. Bangor International Airport (BGR) is in a fairly central location and is a good jumping off spot for much of the state, and it’s only about an hour from Acadia National Park. Portland International Jetport (PWM) is in the southern part of the state and is a little bigger. It can still be a bit expensive to fly into either of these airports, and many times you will have a layover in Boston and possibly be on a puddle jumper to your final destination. 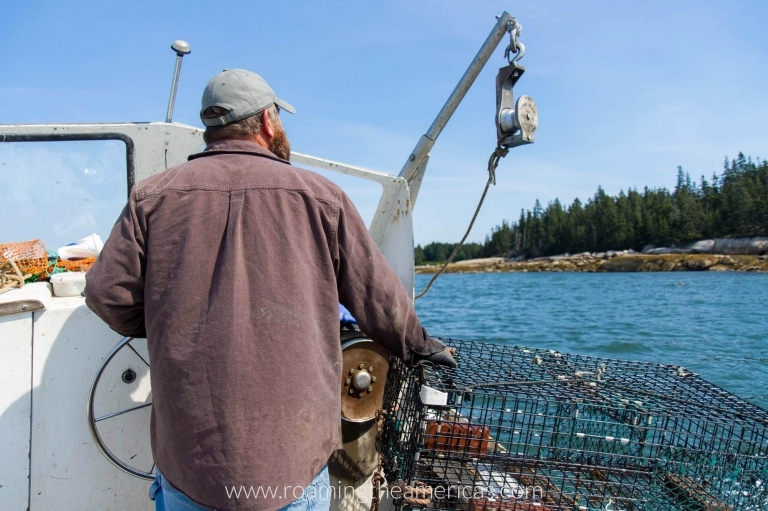 It’s worth checking prices to Boston (BOS) and Manchester, New Hampshire (MHT)–both are approximately two hours from Portland and four hours from Bangor. Borders: The only state in the country to be bordered by just one state, Maine shares its southwestern border with New Hampshire. It is bordered on the northeast by New Brunswick, Canada and on the northwest by Quebec, Canada. Language(s): English // French is the largest minority language in Maine with more than 3.5% of the population speaking it at home. In many towns bordering Canada, there are bilingual English-French signs. Indigenous people groups: There are four indigenous groups in what is now known as Maine: Maliseet, Micmac, Penobscot and Passamaquoddy (from these groups, there are five federally recognized nations). These groups are collectively known as Wabanaki, which means “People of the Dawnland.” The Abbe Museum in Bar Harbor is an excellent resource for learning more. Pin this post to your travel board on Pinterest to keep it bookmarked! Camp: Known to “outta-statahs” as a cabin, summer home, or cottage, to Mainers a cabin on a lake is simply “camp” (not to be confused with the summer camps you attended as a kid). “You headin’ upta’ camp?” is frequently heard in Maine homes throughout the summer. You can’t get there from here: A common phrase in Maine (that may or may not be literal) about how hard it can be to get from one place to another, it’s the punchline to an old joke from Maine humorists Bert and I (Which Way to Millinocket?). Obviously, you’ll want to try lobster while you’re in the state that is most famous for this delicious crustacean. 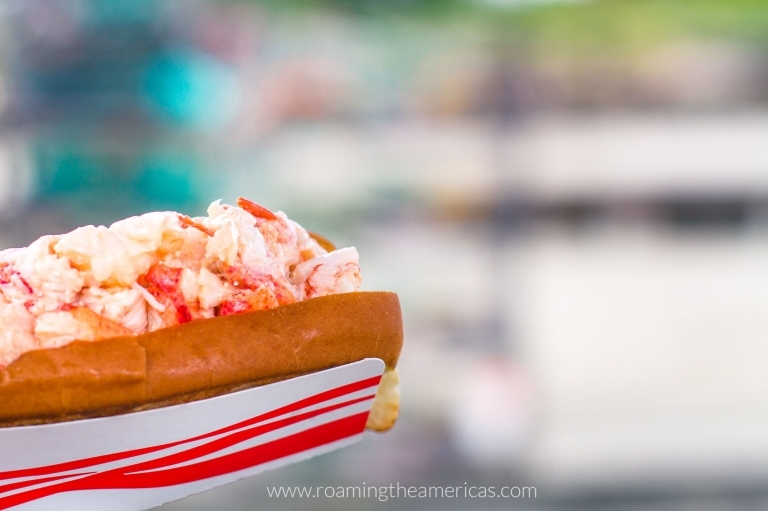 From cracking open a whole lobster to enjoying a fresh lobster roll on a warm summer day, it’s a must-try. But Maine has a few other culinary treats–from the basic to the quirky to the downright delicious. Whoopie pies have grown in popularity around the country, but they’re definitely a New England treat–and the official state treat of Maine. Maine is also the largest producer of wild blueberries in the country, and I highly recommend trying all things wild blueberry. If you’re lucky enough to be visiting Maine during early August, you might find some growing while you’re out hiking (just be sure you know how to identify them–or visit a pick-your-own spot). 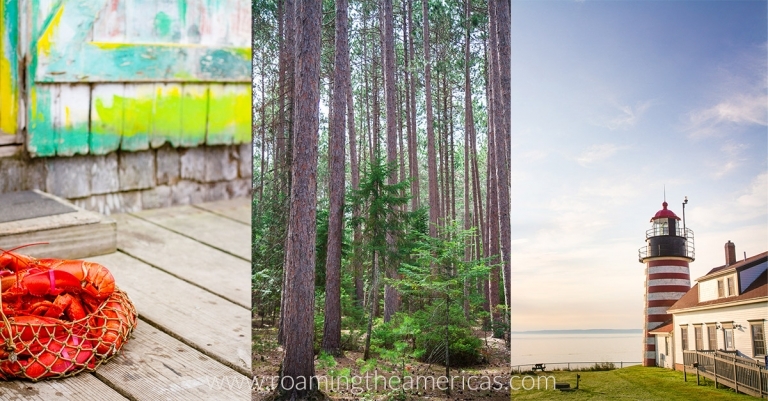 Get more Maine travel inspiration here!